SINGAPORE – A new law to regulate the use of unmanned aircraft was passed in Parliament on Monday, and will kick in on June 1. Under the Unmanned Aircraft (Public Safety and Security) Bill, an operator must apply for a permit to fly a drone that weighs more than 7kg or is within 5km of an aerodrome, or when it is used for commercial purposes. 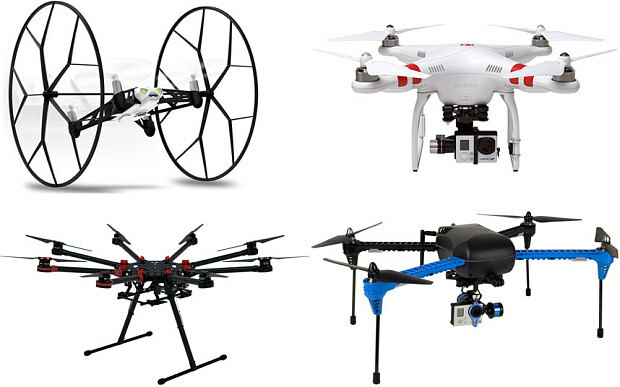 Drones must not carry dangerous materials, such as weapons, or bio-chemical or radioactive material by drones. Offenders can be fined up to $100,000, jailed for up to five years, or both. Enforcement action will be taken against users whose activities constitute an offence under existing laws such as the Penal Code and Protection from Harassment Act, he said. Enforcers will also be given powers to assume control of an unmanned aircraft in order to fly the aircraft, end its flight or land it.